A few weeks ago, I reviewed the latest Book Riot quarterly box which I found rather underwhelming. This week, I’m happy to announce that I have found the subscription service that may just be perfect for me: Powell’s Indiespendsable subscription. Keep reading to see what I got and find out why this box was so great. The Indiespensable subscription is Powell’s subscription club. Boxes ship out every 6-8 weeks at a cost of $39.95 per box including shipping. 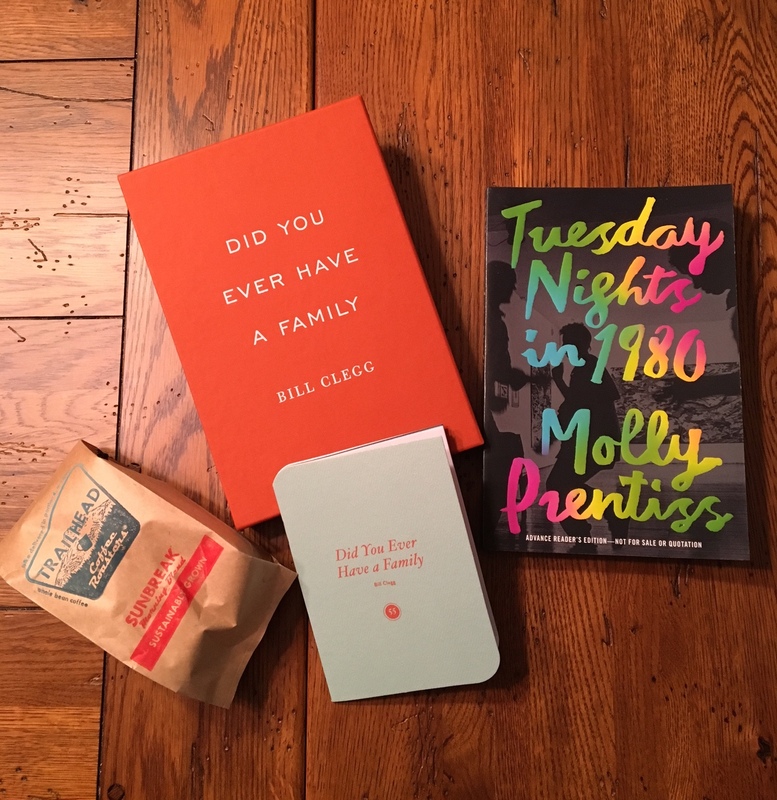 The website advertises these boxes as featuring “the best new books with special attention to independent publishers.” The boxes include a signed first edition, a booklet that explains the items, and a few extra goodies. 1. 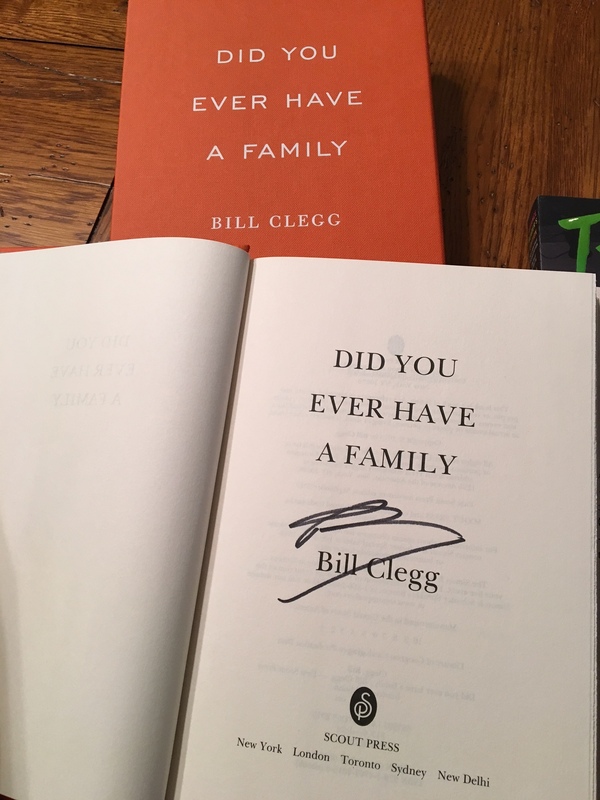 A signed first edition of Billy Clegg’s Did you Ever Have a Family! I have to say that this alone was almost worth the cost of the box for me. It was a hardcover book that came with a nice cover sleeve to protect it. The book was released September 2015 in the U.S. I’ve been meaning to read this book and was thrilled that it was the featured book in my first box. The little booklet included a fact list about the author and a 13-page interview with him. 2. 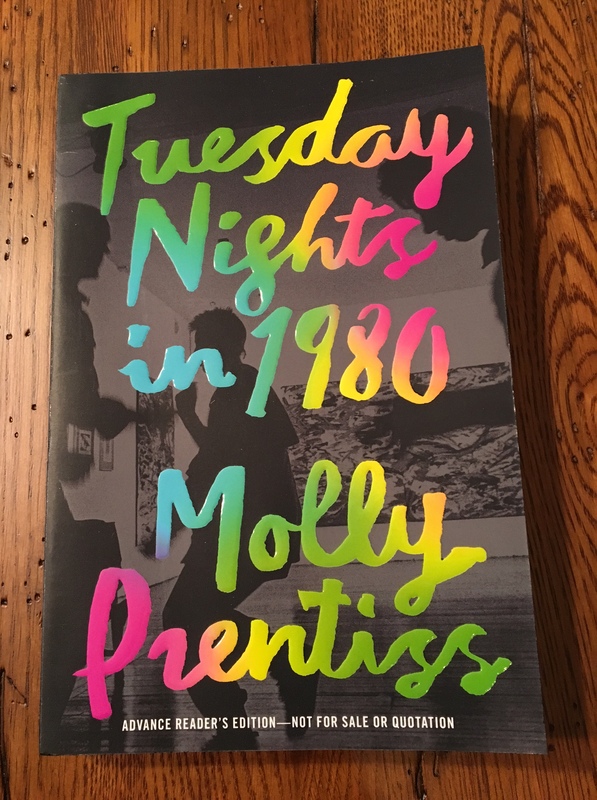 An Advance Reader’s edition of debut novelist, Molly Prentiss’ Tuesday Night Lights. I love ARCs and this one sounds interesting. Described being “as inventive as Jennifer Egan’s A Visit from the Goon Squad and as sweeping as Meg Wolitzer’s The Interestings,” this book is about the New York art scene of the 1980s. According to the provided booklet “Tuesday Nights follows an art critic with synesthesia and an up-and-coming Argentinian painter, brought together in an unlikely way. Simultaneously lighthearted and intense, this charming tale of misfits, art, and love is invigorating and unforgettable.” Sounds right up my alley and I look forward to reading it. 3. 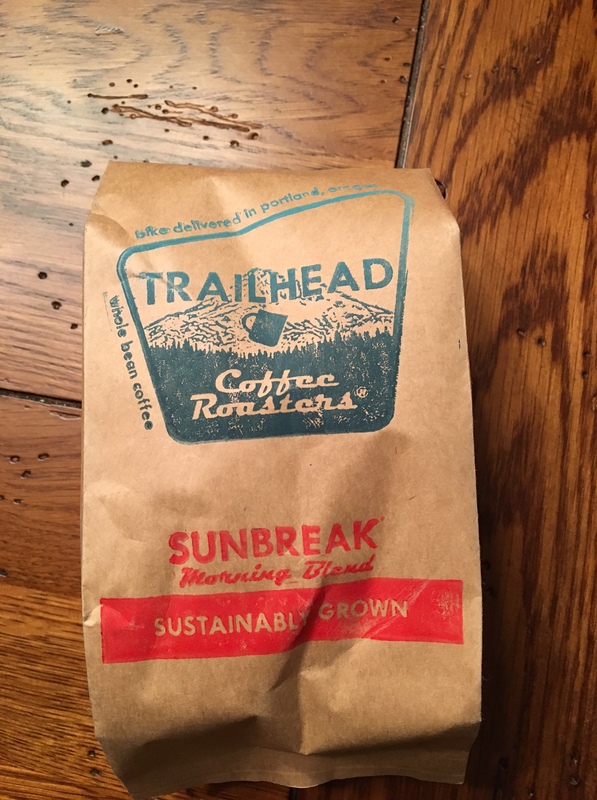 A bag of whole bean coffee from Portland-based Trailhead Coffee Roasters. It’s almost like the folks at Powell’s can read my mind because coffee and books are among my favorite things. The coffee is delicious. I’ve almost finished the bag and may order more. The Verdict? I LOVED, LOVED, LOVED this box. I am thrilled with both books, I love the coffee (so much better than the silly posters/pennants that I got from the Book Riot box), and the booklet with the exclusive interview is very well done. I read a lot so I like the idea of getting newly published books and ARCs because it minimizes the chance that I’ll be getting something I already own. In addition, Powell’s will let you know which book you are getting ahead of time so you don’t have to buy every box. $40 every 6-8 weeks is a fair amount to pay but well worth it for what you get in the box. International readers: Best part about this club is that it ships worldwide. Granted you’ll have to pay extra in shipping costs, but it’s one of the few boxes that ships overseas. So what do you think of this service? Do love it as much as I do, or would you pass? The downside is that the subscription service is usually full. To get a subscription you need to get on the waiting list. It took me about 2-3 months to go from the waiting list to subscription. Good news is that I received an email last night saying they have opened a few subscriptions – They will probably be gone today so you should order now if you are interested. You can find out more about the club here. I think you would like it. The past books have all been very good.